New generation technology combined with luxurious features. New Inspiration integrates seamlessly with no visible grills. New Royale - the most precise wine cabinet in the world. Inventors of the wine cabinet. Made in France. New Vin au Verre 8.0 - Optimising wine by the glass programs. Helping to create dream wine cellars. Create a stunning yet practical feature with a wine wall. Perfectly integrate wine cabinets into any space. 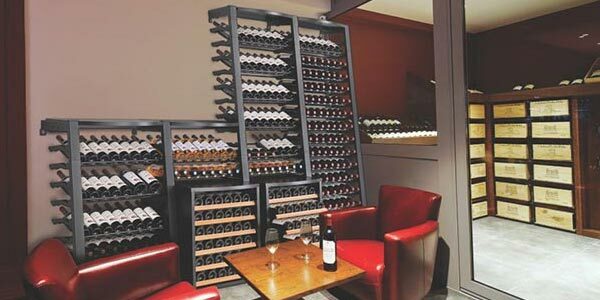 Ensure your wine collection is stored in the best possible conditions so that it will mature as the winemaker intended. Why settle for anything less than a state of the art wine fridge from EuroCave. Store, display, organise, access and serve at perfect temperature. A+ Energy Rating. 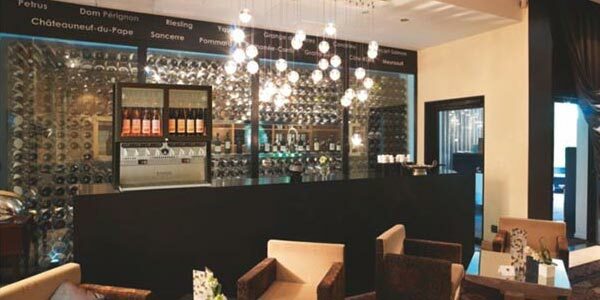 EuroCave Professional Range is specifically designed for restaurants, wine bars and hotels. Transform any space into a cellar with consistent temperature and humidity levels, perfect air circulation and low vibration. Stylishly store and display your wine collection. Our racking systems are suitable for both home use and commercial use. Our premium quality wine fridges are used by wine collectors around the world and throughout New Zealand, including Auckland, Christchurch, Dunedin, Wellington, and Queenstown. With an obsession for detail and a commitment to designing the perfect racking systems worthy of the most enviable wine collections, each cabinet in our range incorporates world-class technology. From refined lighting techniques to stylish labeling systems and innovative shelving that accommodates a wide range of bottle designs, our wine fridge and cabinet collections truly speak for themselves when it comes to quality and sophistication. Regardless of what EuroCave product you choose for your cellar, our industry experience and expertise ensures your every expectation will be met. 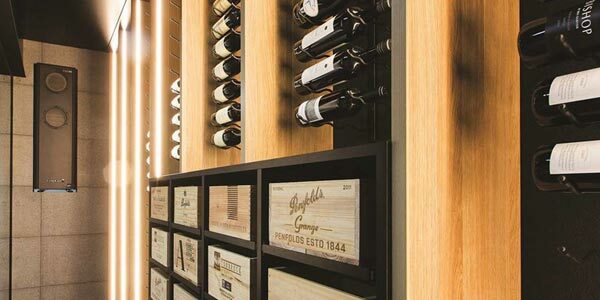 EuroCave is synonymous with excellence and superiority, This makes us the preferred provider of superior wine serving options around the world and our products add class to any collection. Feel free to call us on 021 656 198 for more information and expert advice on which EuroCave wine cabinet would be best suited to your wine collection.